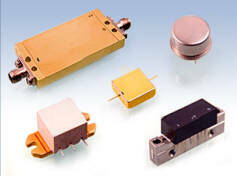 ASC are designers and Manufactureres of RF & Microwave hybrid Amplifiers for the Commercial & Military markets. ASC's thick film hybrids utilise GaAs, Silicon Bipolar and MMIC technologies to acheive low to medium power output power in the 300KHz to 6GHz frequency bands. ASC's recent designs take advantage of GaN semiconductor Technology. 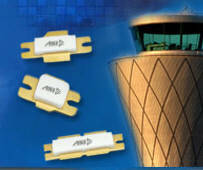 ASC offer a multitude of standard parts in all rangesd as well as offering custom specifications. Low Noise . Wideband . High Power . Low Distortion . Should you require further information on any of our Principals Products or Services. 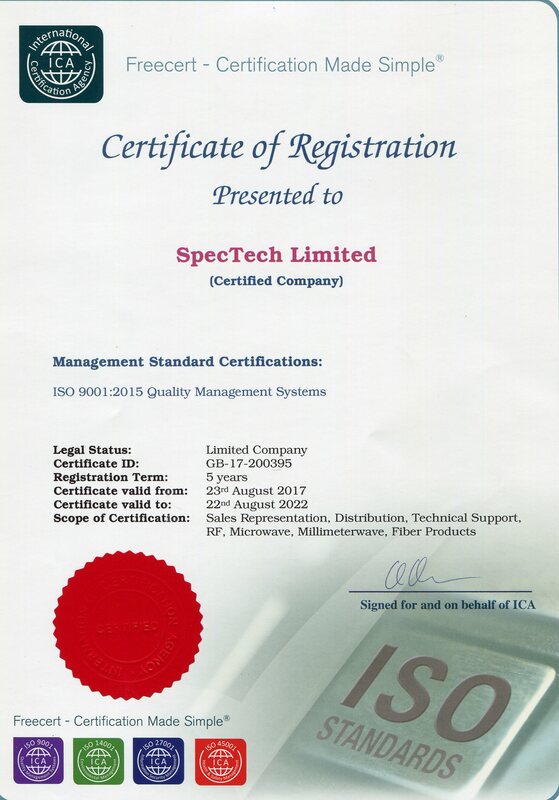 Please do not hestitate to contact our sales and support team for our swift service and support. To view Principals websites. Please click on main picture. For individual product groups, please hover over group and click. This is not an E-commerce website. Please. If you require a quotation or to order. Send us an e-mail requesting so, by clicking on the link to the right or call on the number above. Unlike competing technologies, VIMOS technology is specifically designed for pulsed, high power RF amplifiers for Radar & Avionics applications. VIMOS improves the robustness and RF performance, while reducing field failures, size and weight. ASI Also manufacture a state-of-the -art line of 960 - 1215MHz pulsed RF pallets which provide a fast, rugged, high performance solution to high power pulsed applications using ASI VIMOS technology. 50 ohm Pallet, Extremely rugged VIMOS Technology. 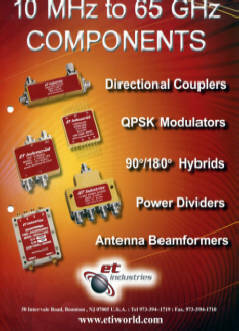 All Elite RF Amplifiers can be custom modified for Customer specific needs. 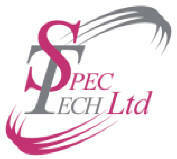 Let us know what your specific requirements are and see how we can help your system requirements.